*Not all decaffeinated coffee is the same! This method is perhaps the reason why a lot of decaf coffee tastes become compromised. 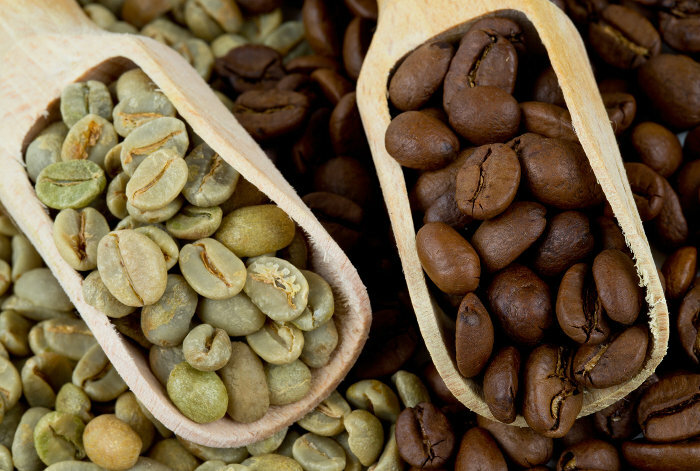 Coffee beans are steamed to open pores and then a solvent that bonds with the caffeine molecule is used. The beans are then steamed again to remove the solvent, redried, then roasted. The reasons this process is not the best is, it uses chemical solvents, not healthy, and the processing also affects the taste of the coffee. The caffeine and oils are removed from the green beans by soaking in water (soda water), the water is then filtered using activated charcoal to remove caffeine. The beans are then re-soaked in water to "reintroduce" the flavor. Their are drawbacks with this method. The oils are water soluble and when exposed to air they can evaporate, oxidize or even turn rancid. Although this method is widely used, and safe, the taste is not the same. Carbon Dioxide is a part of the air we breathe. Contained under heat and pressure the CO2 passes through the beans causing the molecules to become mobil. After several hours some of the caffeine is removed in a process known as extraction. When the CO2 is removed along goes some the caffeine molecules. The oils that are responsible for the coffee taste remain. This decaffeinated green coffee can now be roasted..
* Please keep in mind all decaf coffee has a small percentage of caffeine. 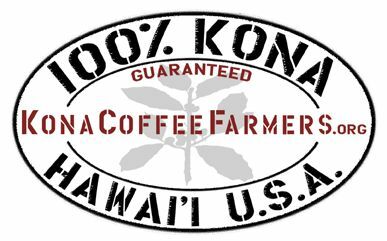 KonaDecaf is 98.7% caffeine free. If you are sensitive to caffeine, refrain from any consumption of food or drink which contain caffeine. Their is no such thing as "caffeine free" coffee. The product in its natural state would have to start without caffeine to labeled "caffeine free".